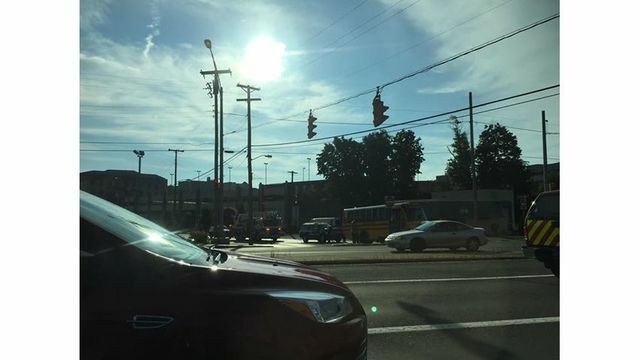 BECKLEY, WV (WVNS) - A call came in to the Raleigh County 911 Center at around 8:11 a.m. on Wednesday, Sept. 5, 2018 regarding an accident involving a school bus. It happened on Robert C. Byrd Drive near Prince Street in Beckley. According to officials, the accident involved an SUV from the Bradley-Prosperity Volunteer Fire Department and the school bus. There were no injuries reported in the accident and no word on whether or not there were any children on the bus. The case is being investigated by the Beckley Police Department.